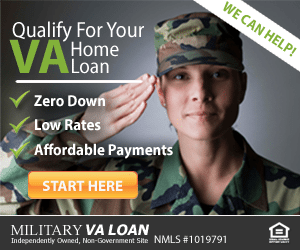 Veterans…Are you Claiming All Of Your VA Mortgage Benefits? The average benefit amount is $40k! Find out which VA mortgage benefits you qualify for and see out how much you could save today! Check out these benefits to see which apply to your situation. The VA helps servicemembers, veterans and eligible surviving spouses with incredible home purchase benefits. Would you like to use any of the following benefits? I already have a VA mortgage. VA mortgage benefits don’t end once you’ve purchased your home. With a VA Streamline Refinance or Interest Reduction Refinance Loan (IRRRL), you have access to one of the greatest features of a VA mortgage – the ability to reduce your existing rate by refinancing easily and with little or no out-of-pocket expenses. Once you’ve been approved for your initial VA purchase loan, you can refinance without the documentation typically required by a bank. This can be especially helpful for veterans who may have experienced a significant change in circumstances such as the loss of a job, a bankruptcy, or significant decrease in home value. 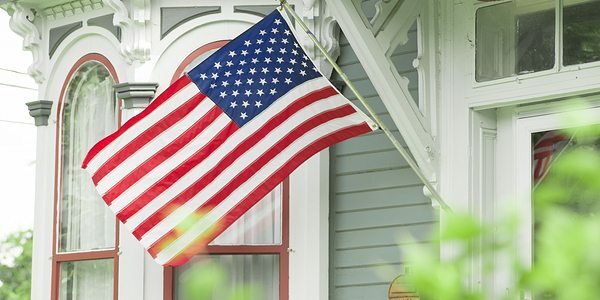 I purchased my home but did NOT use my VA benefits. If you didn’t get a VA mortgage for your irst home purchase, you’re in a great position to use your VA benefits now. The VA’s Cash-Out program gives you all of the benefits of a standard VA loan and had some distinct advantages to a standard refinance. Depending on the lender, beneficiaries can transition to a VA loan for up to 100% of their home’s appraised value. That means any amount above your current mortgage balance and below the home’s value can be withdrawn as cash. What’s more, there are no restrictions on what this money can be used for. VA mortgage benefits are one of the ways we honor the people who have given up so much for the freedoms we all enjoy. Let us thank you for your service by making sure you get the benefits you deserve. Check your VA benefits today and make sure you’re taking full advantage of all the available savings you’ve earned. 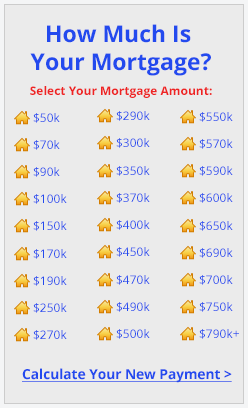 2 https://www.mgic.com/ratefinder/ Average savings calculated on a $250,000 mortgage, based on elimination of a $198 monthly PMI premium for 10 years (2,376 annually) and an average rate reduction of .5% (worth $840 annually for 20 years).